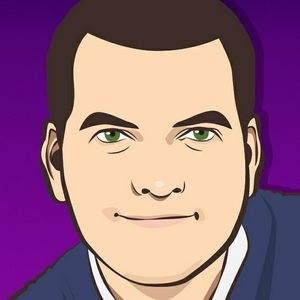 I'm Roger, a UK YouTube content creator and tech enthusiast. On this show I get to talk with other creators about their YouTube channels, the equipment they use to create video content, and the tech they love. Well...it took a little while but this is Episode 1. Quite some time ago I got talking with another Tech YouTuber called Elijah and he is a real nice guy. His video production quality is extremley good and something he knows a lot about is audio. A big thanks to Elijah for joining me in this episode to talk about the importance of audio quality in YouTube video content. Do be sure to check out his channel here: https://goo.gl/HczgAx Also if you haven't already, be sure to check out the Life of Tech channel on YouTube (my channel) here: https://goo.gl/Hd1FA6 See you in episode 2! 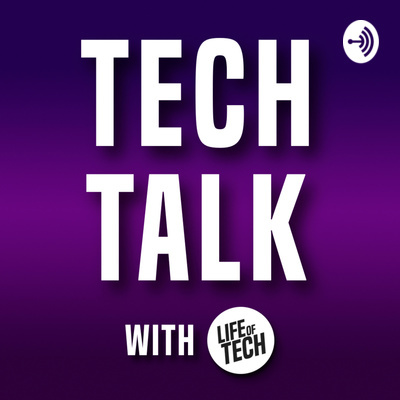 I'm very excited to get the Tech Talk podcast up and running. While I'm working on the first episode, this brief introduction will explain a little bit about who I am, and what the podcast is all about. Thanks for listening!